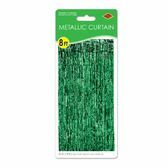 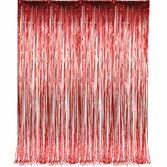 Make any party or event sparkle with our metallic fringe curtains. 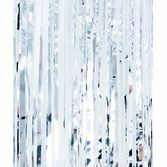 Our shimmering metallic fringe curtains are the perfect way to add fun to any party or event. 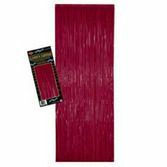 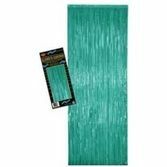 Use them as door curtains or stage backdrops.